Brew Pink Dragon, Organic Fruit Tea and stir in honey while it's hot so it dissolves completely. Chill. 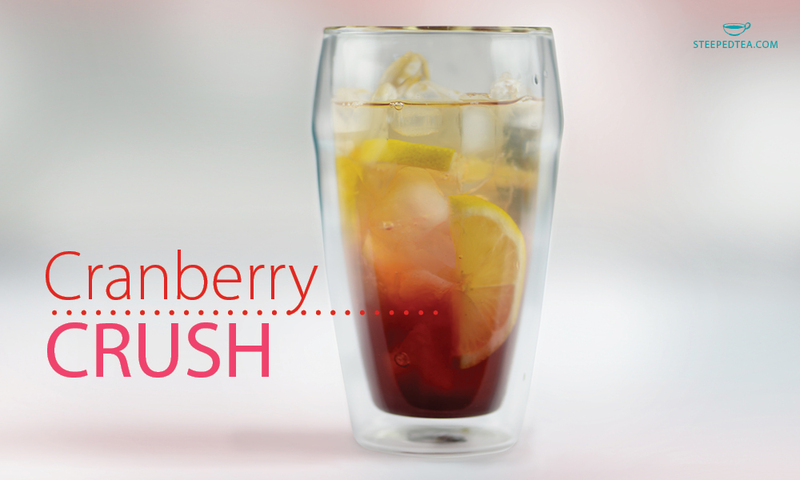 Pour cranberry juice over ice in a tall glass. In a shaker, mix tea, lemon wedges and vodka with ice. Pour very slowly over cranberry juice and serve without stirring to get the dark red to light red effect in the glass.